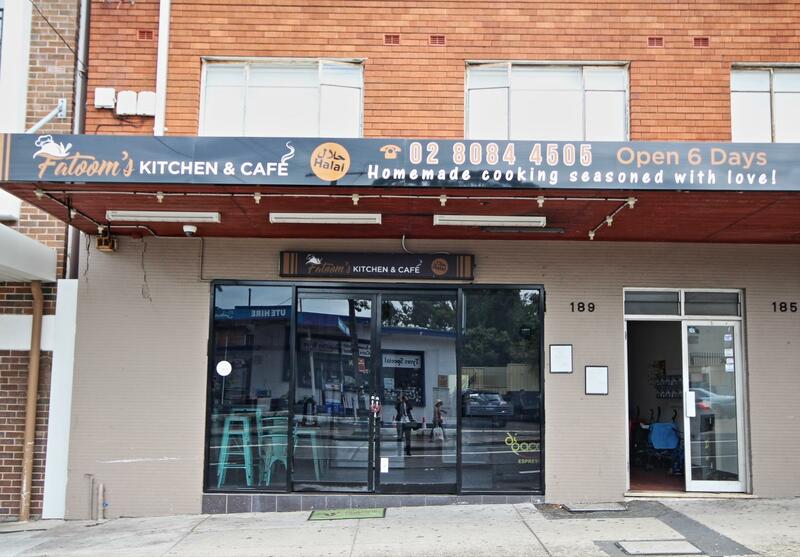 This ground floor front shop commercial space is located in the heart of Lakemba and benefits from great exposure. Equipped for cafe approx 40sqm. Dear Simone, I am interested in shop 1/185 Lakemba St, Lakemba, NSW 2195, Listing Number 2881227 which I found on http://robertrandrewcampsie.com.au.